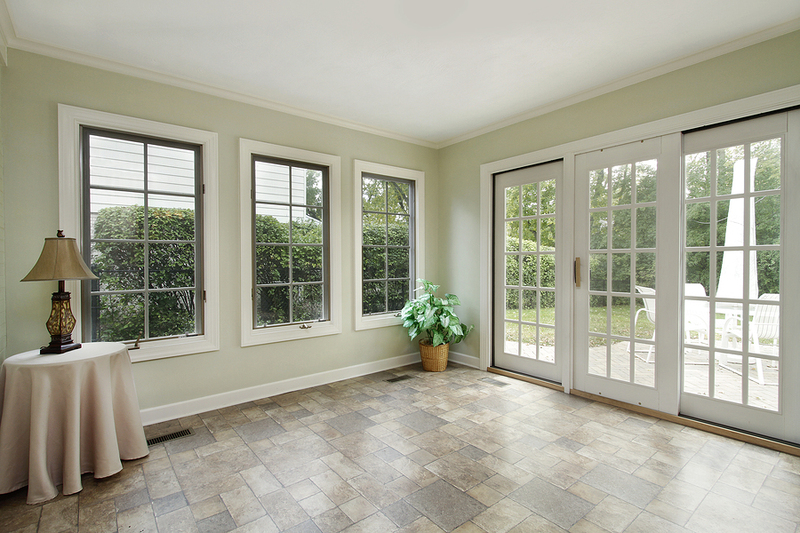 Since 1973 residents throughout Chicago’s Northwest Suburbs have trusted Sunshine Siding & Window Co for all their new and replacement exterior door needs, including: patio doors, entry doors, french doors and more. You’re here because you either want new doors installed, or old doors replaced. And we’re here to help. We’re Sunshine Siding & Window. 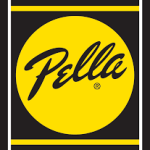 For more than 40 years, our BBB-accredited company has been serving our area. 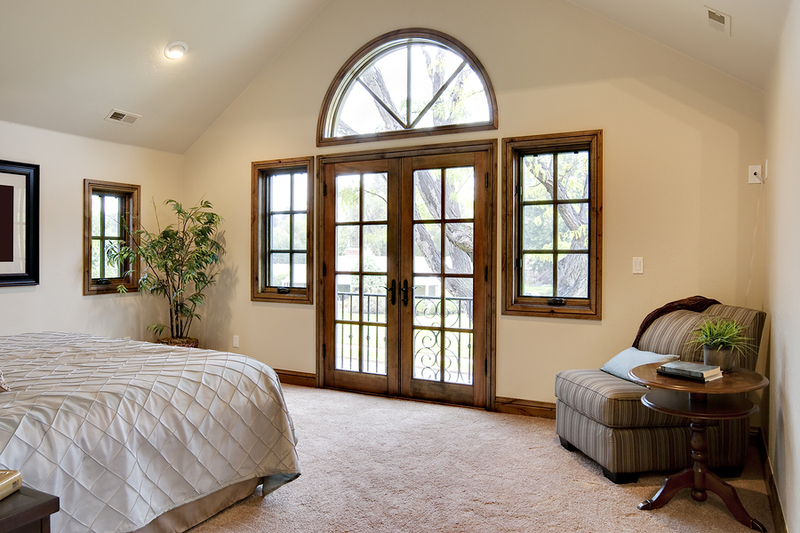 We’ll work with you closely to find the home, business, or patio doors that best reflect your personal style and taste. Here’s why you should choose Sunshine for your door needs. Sure, there are plenty of companies out there that can install new doors. But will they get the job done stress-free? Choose the wrong company, and it can cost you. Time, money, even damage to your home or valuables. So how can you solve this problem? 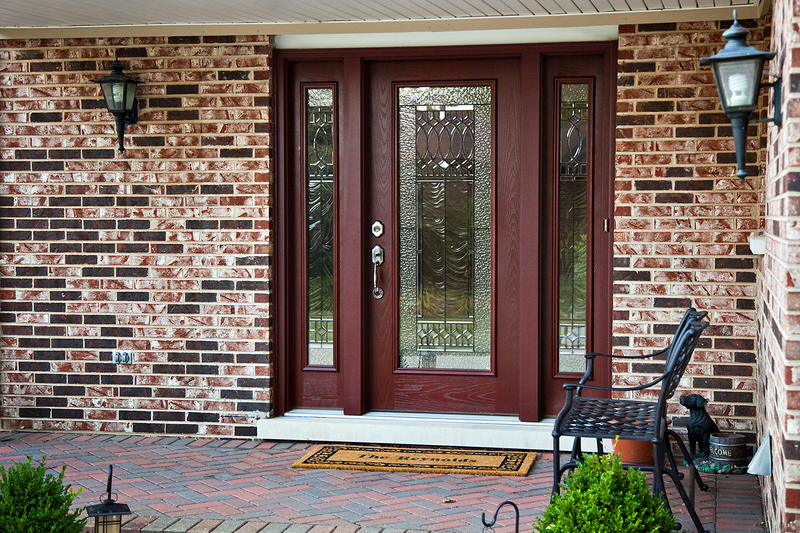 Take curb appeal to the next level with a new Front Door or Entry Doors. Bring new light, security and elegance to your home with properly installed patio doors. Add style, elegance and function to your home with the installation of brand new french doors. We checked several places before we settled on Sunshine for our new front doors. We are so happy we did! Everything went as planned and the doors and installation are perfect. Many thanks to Randy for providing assistance with my patio door screen that needed to be repaired after the hail storm in Schaumburg several weeks ago. He sent someone to reinstall the screen even though I had the windows and patio door installed by Sunshine many years ago. Great customer service! Have a Door Project in Mind?